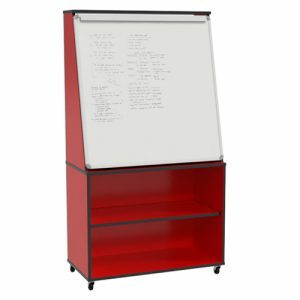 Keep classrooms organised with the Tote Trolley 10. The Tote Trolley 10 features ten tote box compartments for easy storage. Featuring heavy duty castors, units are easy to move on carpet and floorboards. 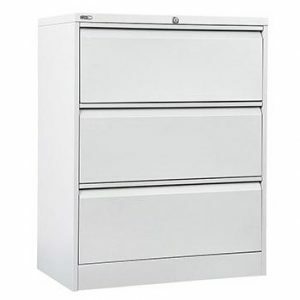 Made from durable MDF board, units are suitable for even the most demanding of environments. Tote units are currently available in Riverstone with optional tote boxes also available. Tote boxes provide quick access to high use items such as text books and writing utensils. As a result, students can work more effectively without wasting time. 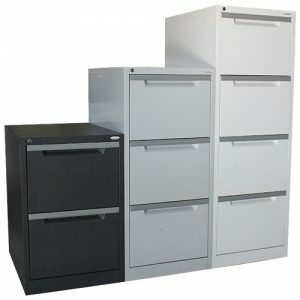 Furthermore, tote units are also available with a 7 year warranty. 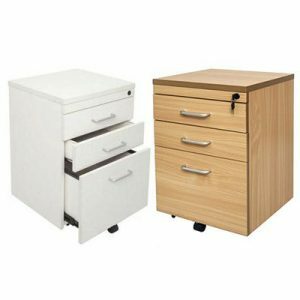 View our Tote Trolley 15 for more storage options.